The Northern Road Upgrade will deliver new and upgraded roads to support integrated transport in the region and capitalise on the economic benefits from developing the Western Sydney Airport at Badgerys Creek. Oak Park Sports and Aquatic Centre is Melbourne's new hub for aquatic fitness and leisure. Read more about Hydro's versatile and strong poolside drainage solutions. 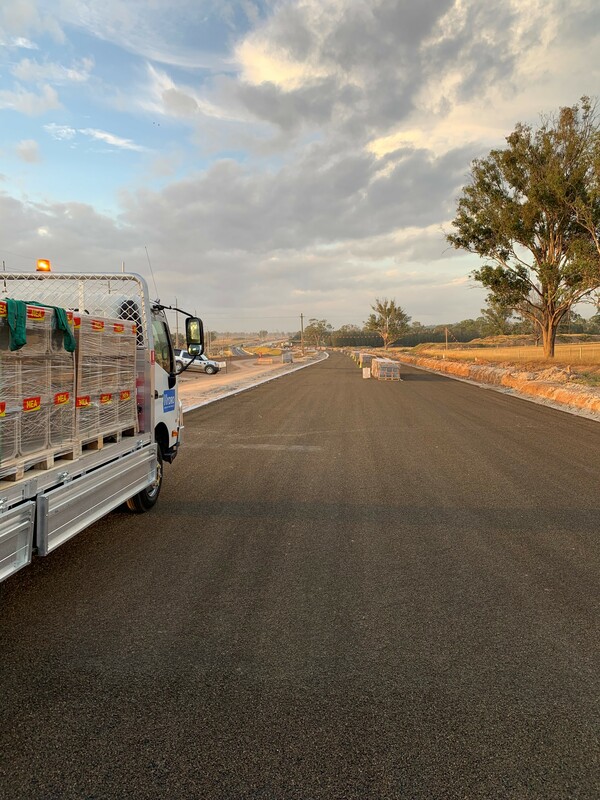 Supercars, motorcyclists, cyclists and more can rejoice with Hydro's bike and wheel safe Ductile Iron​ Longitudinal grates and frames installed at The Bend Motorsport Park. Hydro Stainless allows for the unique integration of form with function at Bunjil Place, Melbourne. Orion Springfield Central, located in Brisbane’s fast growing south-western corridor, underwent stage two of development in 2016. 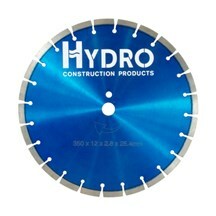 Read more about Hydro's unique solutions. 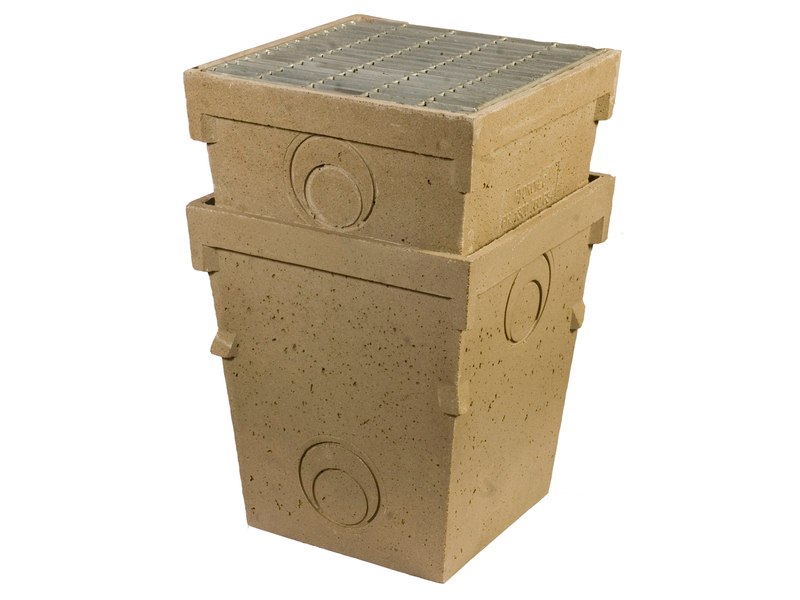 Hydro Construction Products was in a unique position to be able to offer a wide range of trench and sump drainage products to meet all design specifications. Our stylish range of Hydro Stainless drainage products extensively covers both commercial and residential applications for indoor and outdoor use. We offer a wide range of surface water drainage products suitable for installation around synthetic turf fields, tennis courts, running tracks, & general sporting facilities. Hydro Supreme C Channels with our Ductile Iron Heelguard and Slotted grates are up to the challenge! As part of the Victorian Regional Rail Link project the Footscray, West Footscray & Sunshine stations all underwent major upgrades completed by the Footscray-Deer Park alliance. Hydro Construction Products’ Solution LZ1000/60 with Heelguard grates were specified as linear drainage solutions for the station platforms, forecourts and overpasses. The redevelopment of the Narellan Town Centre is a $200M project seeing the retail space increase from 36,000sqm to 72,000sqm. Robina Town Centre has claimed the title of Queensland’s biggest and most expensive food court. 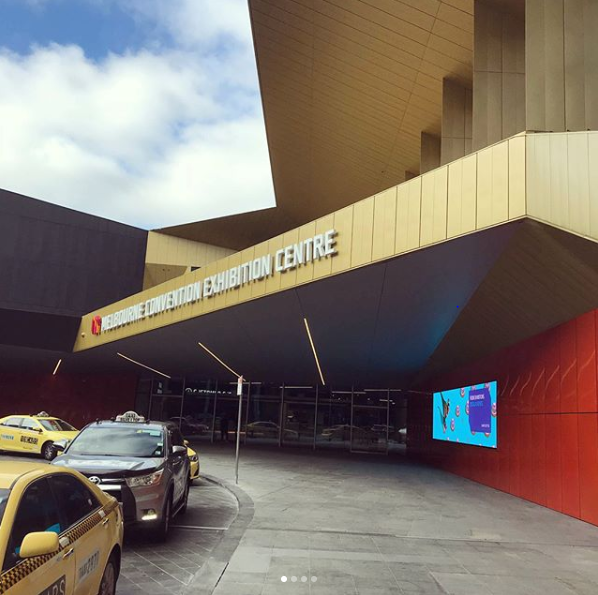 The $160 million development saw 40 fresh food retailers, cafes, bars and restaurants, with purpose-built open kitchens added to the 14,000sqm of additional floor space. The construction of the Bendigo Hospital is currently the largest regional hospital development in Victoria, Australia. When completed it will be a world-class facility. It's here! Hydro's New Performer Series of stainless steel or upvc drainage systems are ready and available now with wedgewire grating or tile inserts. Formed in 2003 we pride ourselves on our service and value the relationships forged with our long standing and growing client base and suppliers. We service our clients with offices and warehouses across Australia and New Zealand supported by a strong network of sales representatives and distributors. We are proud to be the exclusive supplier of MEA drainage whilst also supplying the world’s leading brands in diamond tools and machinery. Why use Hydro Stormwater Pits?